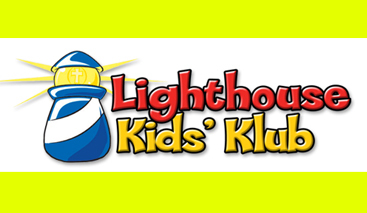 “Lighthouse Kids’ Klub,” a New, Bible-Based, Exciting, Fun-Filled Children’s Church Program featured at Jibson Immanuel Baptist Church! This new program focuses on Bible memorization and encourages/rewards faithful church attendance, personal daily Bible reading and prayer. We are excited to offer this program for your children!